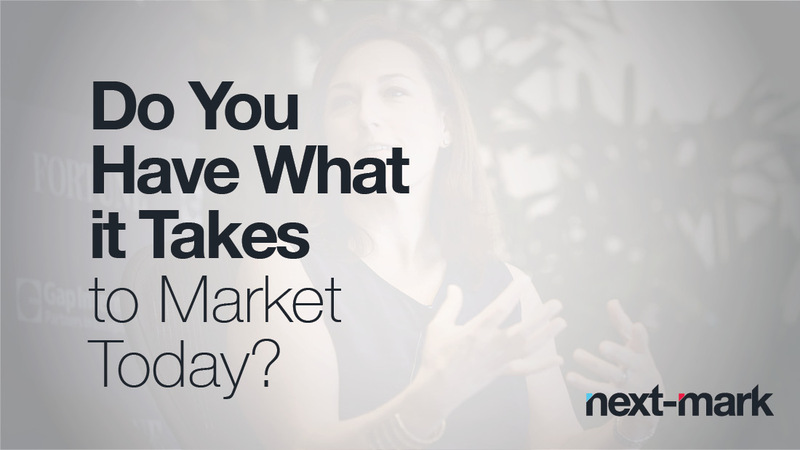 Do You Have What it Takes to Market Today? It’s always good to know what your competitors are doing. And, according to an article on venturebeat.com, they may be bolstering their market position by cherry picking the best marketing talent. What will get a marketer (or marketing company) snapped up these days? Article author Dharmesh Shah listed more than a dozen in-demand, “modern” skills that employers are seeking to meet the requirements of marketing today. Shah, founder and CTO at HubSpot and co-creator of the inbound.org online community for marketers, created the list for job seekers, but it also indicates where marketing is and where marketing dollars are being spent. Other “must-haves” on his list include the technical knowledge to put individual tactics in place – a BIG addition to the traditional marketing job description. So, that may be what the “other guys” are doing, but how about you? Are these marketing skills in your toolbox or at least on your radar? If not, maybe they, or at least some of them, should be.